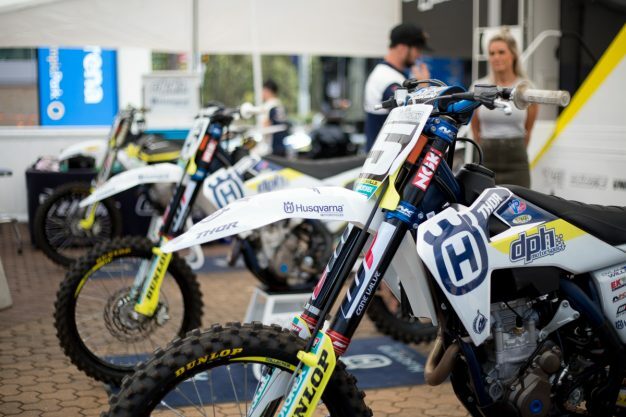 The current week in dirt bikes, presented by Thor MX Australia. 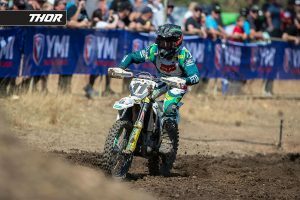 Edition two of Motoview presented by Thor MX is upon us and it’s a significant day in the 2019 Dakar Rally as Australia’s own Toby Price has taken the overall lead in this year’s provisional classification. With just two stages to run, Price has defied the odds to put himself in a position to win in the closing stages. What makes it so special at this stage is that just over a month ago it was revealed that Price had fractured the scaphoid bone in his right wrist and underwent surgery in Barcelona, Spain, directly afterwards during mid-December. Obviously, with over 5000 kilometres to complete at Dakar, it was less than ideal preparation. 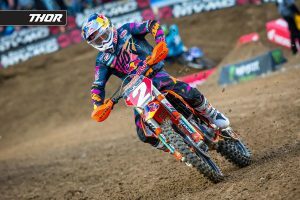 Right now, Red Bull KTM’s Price has an advantage of one minute and three seconds over Pablo Quintanilla (Rockstar Energy Husqvarna Factory Racing), so it’s certainly tight in the battle for victory and anything can happen. Australia, as ever, is right behind Toby and we’ll be anxiously following the final stages to see how he fares. Stage eight overnight was always going to be a pivotal one for Price, the 361km trek between San Juan de Marcona-Pisco acknowledged as vital if he were to challenge for the victory and an overall podium. After finishing third last year, the 2016 victor and current world champion is in the box seat to vie for the win once again. You had to feel for American Ricky Brabec who, after leading a large portion of this year’s Dakar with the factory Monster Energy Honda Rally Team, has been ruled out with a broken engine. He described it as ‘heart-wrenching’ afterwards and you can’t blame him, exiting with a mechanical for the second year in succession. And how about Andrew Short? In his second Dakar appearance, the longtime AMA Supercross and Pro Motocross contender has proven his capabilities in the difficult international rally event. With a string of top five stage results to his credit, factory Husqvarna-mounted Short now sits seventh overall and is within reach of the top five at this point. 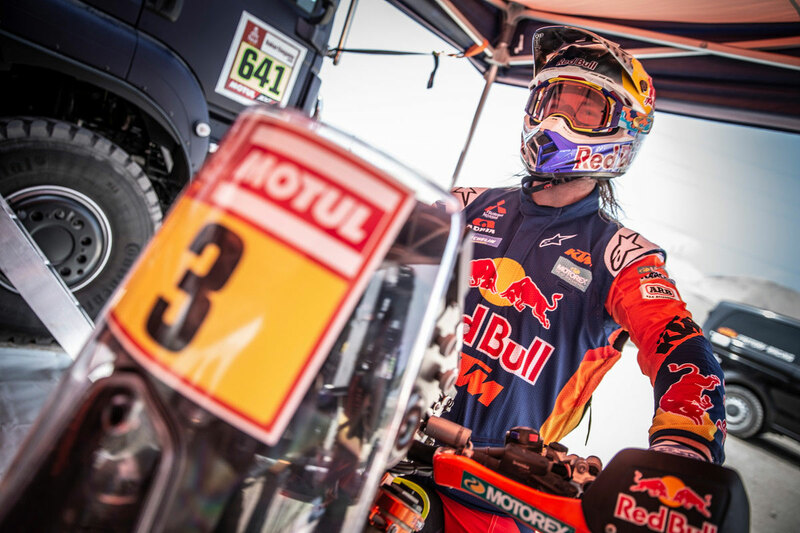 As Alex touched on, it’s been a wild couple of weeks in the Dakar Rally and the ever-changing of the lead has definitely added to the excitement. Logging on each morning and tracking the progress has been a blast, and that’s been sweetened by Price’s incredible run at the moment. 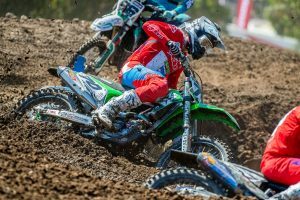 Back at how things are going here in Australia, well, it’s pretty quiet at the moment, but things will begin to ramp up for the Pirelli MX Nationals season-opener on 17 March at Appin, New South Wales. With majority of deals in place, we’ve been calling around to see how riders are travelling, as well as confirming plans from the guys who aren’t contracted to one of the major outfits. I have to say, riders have been really receptive to us reaching out for news stories in the last couple of weeks, which is not always the case. It’s great to see them keen to jump on the other end of the phone for a couple of minutes to answer a few quick questions, which only benefits the sport as a whole and builds that individual rider’s profile. Enthusiasm is always high at the beginning of each year, but I’m sensing increased excitement compared to previous years. In some ways, I feel like the athletes, fans and even some industry personnel have fallen out of love with racing on a domestic level, which has been evident through a lot of discussions we have through the various things we do in the sport. But, the passion appears to be on the up and engagement and conversation between fans on social media has been strong so far, which is satisfying to witness. Hopefully that translates to more fans at the race tracks throughout the year, and if not, tuning in via streaming options or tracking progress of riders through MotoOnline.com.au. That’s all for this week folks, we’ll catch you next Wednesday!